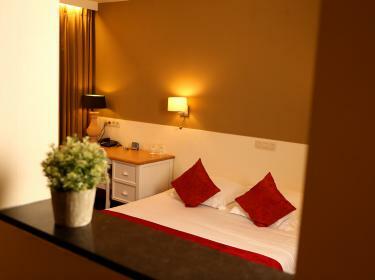 Spacious single room with separate bathroom, bathtub and toilet. Free WiFi in the room. Flatscreen television with international channels. Coffee and tea facilities in the room. With air conditioning.